We recently implemented a long overdue feature at the request of one of our clients. 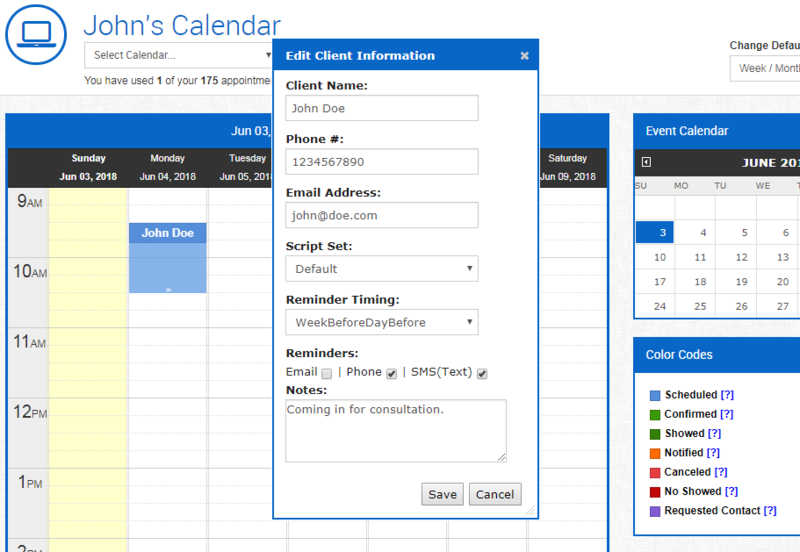 Did you know that as an Appointment Aid customer you can request custom features? 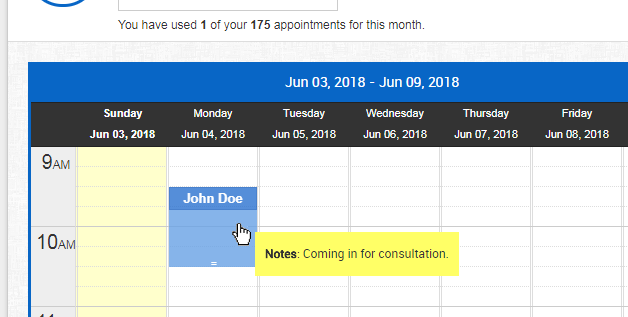 This features is already available in all new and old Appointment Aid accounts. If you have any trouble with it or questions about, don’t forget to contact us! We love hearing from our customers and potential customers.